We bought like $8K in Orogold products when we vacationed in Maui Hawaii. Eye products worked great except for dark circles. They maybe got a bit lighter…so might be worth using. The best eye cream I have ever used! Leaves the skin around my eyes soft and hydrated! 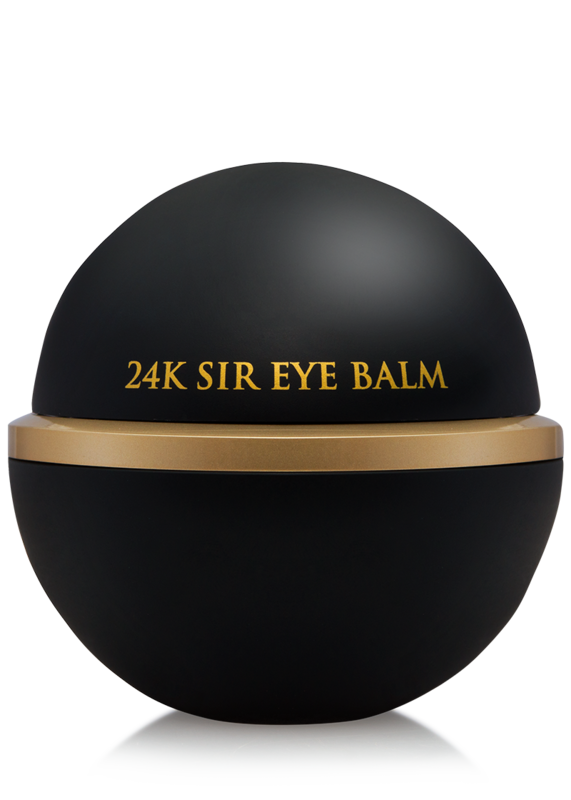 Since using the 24k Exclusive Dark Circle Eye Solution, I’ve noticed an over all brightness to my under eye area. I even feel comfortable enough to skip concealer…something I would never do before! I was surprised to see a difference from the very first time I used it! I was sold from that moment. But when others commented on how great I was looking…that was even better! 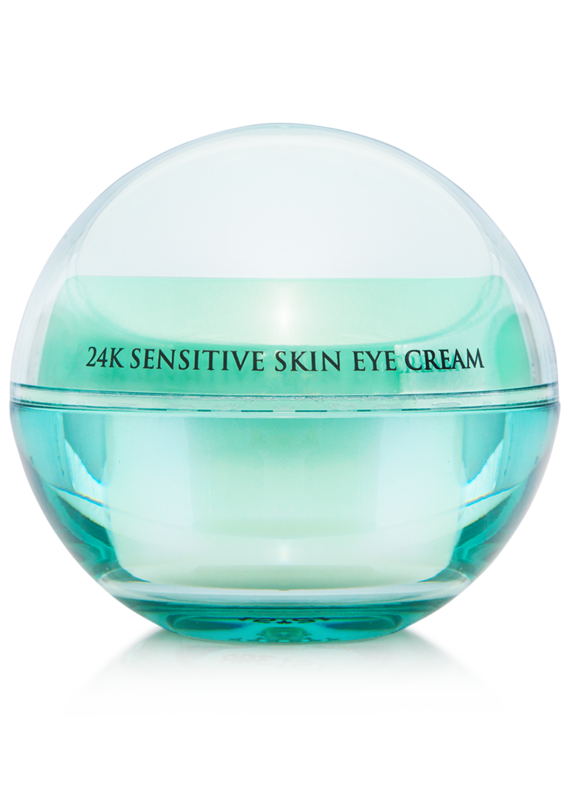 24K Dark Circle Eye Solution is a really good product. It is a nice coverage under the eyes. 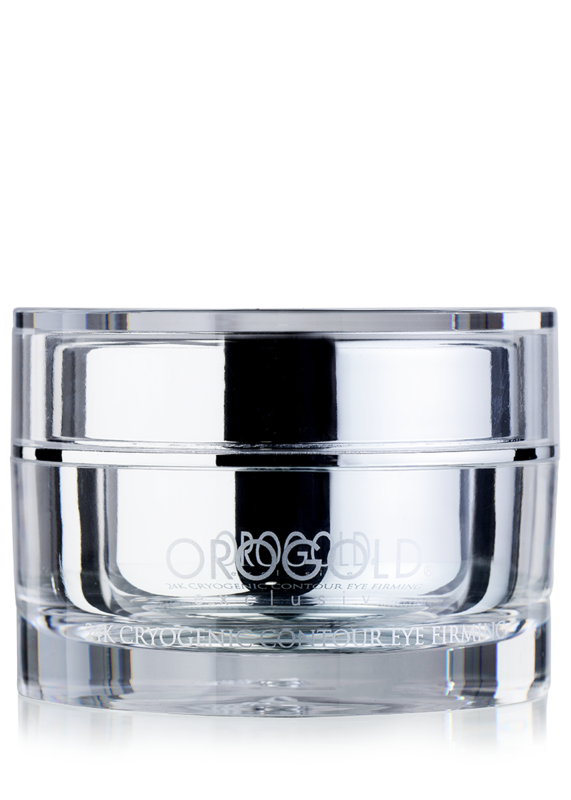 This eye cream instantly helps the appearance of under eye dark circles with Gold, Vitamin A Vitamin C as well as Vitamin E they hydrate the delicate skin around the eye area and your eyes will feel really smooth. It has a nice smell. I use it twice a day. It brightens my eyes better than any other cream out there. i have been using the dark circle eye solution for about 2 weeks now and i find around my eyes look much better and younger. After using this product i wouldn’t try anything else. I love the exclusive dark circle eye solution. I use it daily and it has made a tremendous difference . It has gotten rid of my dark circles. This product is a miracle worker. Just used this at store trial. Unbelievable. Works immediately. Bought several products and will probably buy more!!! Never had a product work this well. Excellent Product and i Love it. i dont have dark circle eye anymore!! Excellent product. After use the first time you could see the difference, but the best part is after a month. Incredible! I was skeptical at first (there are so many products that claim wonderful results) but this is amazing. A miracle in a tube! A new Orogold store opened in my town, East Hampton, NY. I received an eye treatment and was very unsure. It felt a little sticky the first half hour. Now it is about two hours later and I am ready to go back and buy it! There us a slight radiance to my skin I have not seen in years. Great product. I am really happy with the results I have had using it. You can really see a difference. I highly recommend it. This product takes the top prize, it is so easy to use and the results are almost instant. Light texture that gets absorbed easily, this eye cream is an invaluable ally to one of the biggest enemies of women’s beauty – dark circles around the eyes. Being one of the women that have this problem for at least 8 years now, I find the 24K Exclusive Dark Circle Eye Solution to be A REAL SOLUTION! 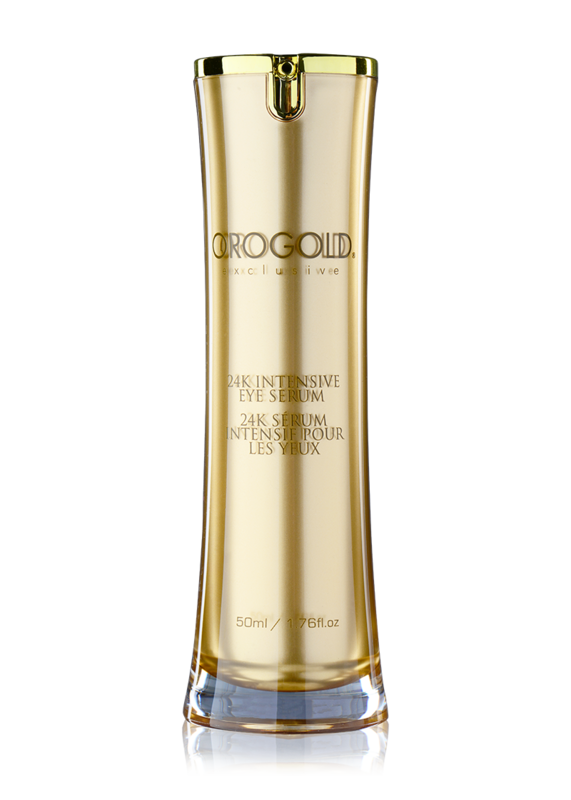 ‘Orogold’ is an outstanding product that is well worth the price due to it’s excession of all expectations. All I can say is: AMAZING! From the second that this was applied, I was in love. I saw and felt immediate results! I am done with every other product, I am forever loving 24K Dark Circle Eye Solution. I am officially an Orogold Girl! The best eye serum I have ever used. I now get complements that I look younger and my eyes appear to more open. So glad I found it on holidays in Hawaii. Will definitely keep purchasing, I have found my miracle cream. this cream is amazing! Lightweight, creamy and results are quick and lasting! Very efective, i love it. I tried 24K Exclusive Dark Circle Eye Solution when I visited a friend in DC…It was a long drive for me coming up from North Carolina. She noticed the dark circles under my eyes, and told me…I want you to try something that I purchased a few weeks ago. I used it for the 4 days I was there and I noticed a difference at the two day mark…these results were just amazing! I could not believe that something would work on my dark circles in such a short time. I love that there is not a strong scent to it that would be irritating and also loved that it didn’t make my eyes burn or water. This product is amazing and it is definitely worth the investment. Orogold, thank you so much for such an amazing product. New to this product, but very impressed with the results after 3 weeks. I’ve always suffered with dark circles under my eyes and this product has cleared my complexition. Thank you thank you thank you. This stuff is the best on the market!! Mu eyes look and feel 10 years younger!! So far so good .I just started using this product. I was recently in New York with my daughter and passed the 57th street Orogold shop. 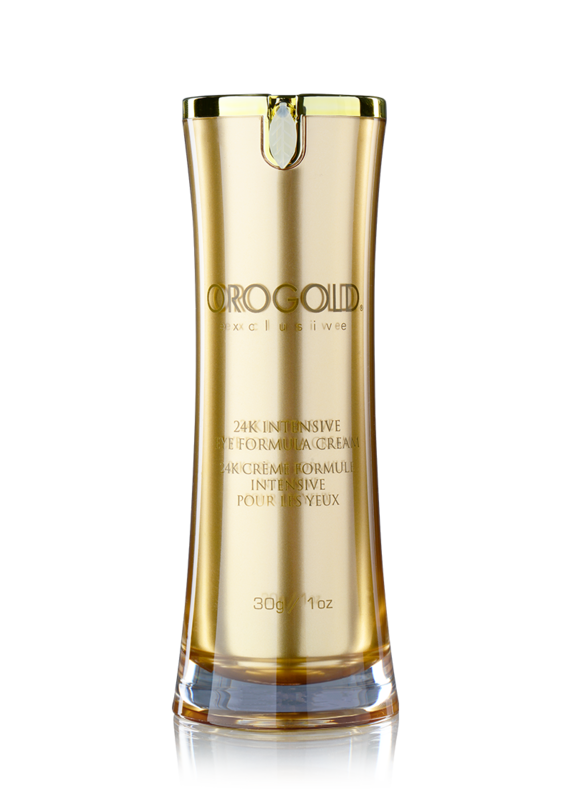 Lauren who is there to train consultants sold me on Orogold. 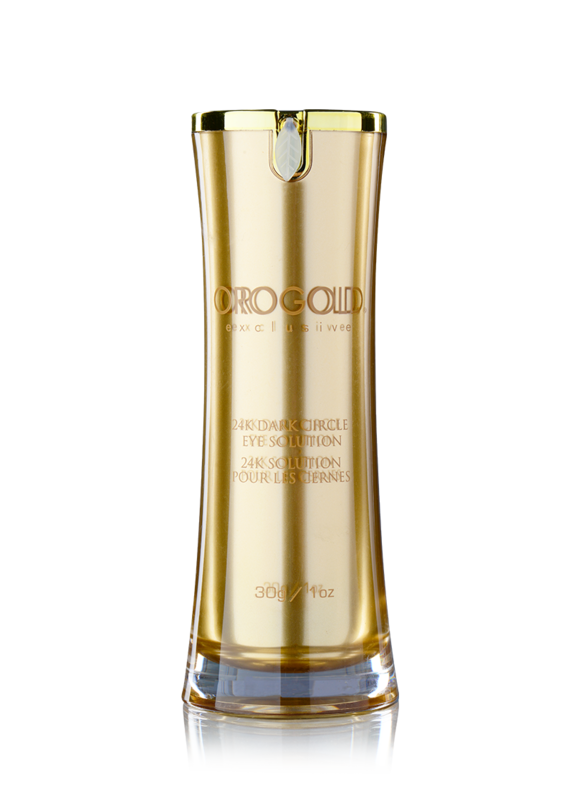 I have been using the 24K eye serum and the 24k Exclusive Dark Circle Eye Solution amongst other Orogold products. The Dark Circle eye solution really helps to soften the look of the eyes and this morning after my product application routine I thought (humbly) that I could go out without make up. I am a fan of Orogold. Today I made the best investment of my life. 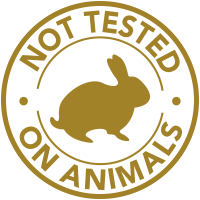 I invested in orogold and received a 100% return immediately. When it comes to my skin I only want the best. First time i tried it… I already know that this is the one for Me?? Amazing product, I live in Italy and I bought it the first time in Santa Barbara, CA one year ago. 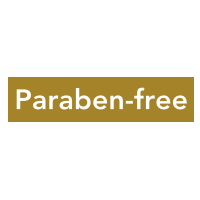 I’m still using it as it is the best eye care product I have ever tried. I had VERY puffy eyes after a long flight, I used just a little of Orogold and my eyes were back to normal in less than 10mins. The product is AMAZING! Dark Circle Eye Solutions works. I have used other brands but this really works. I do not have to put concealer on top of it. Just the Mouse foundation which just blends into your skin. 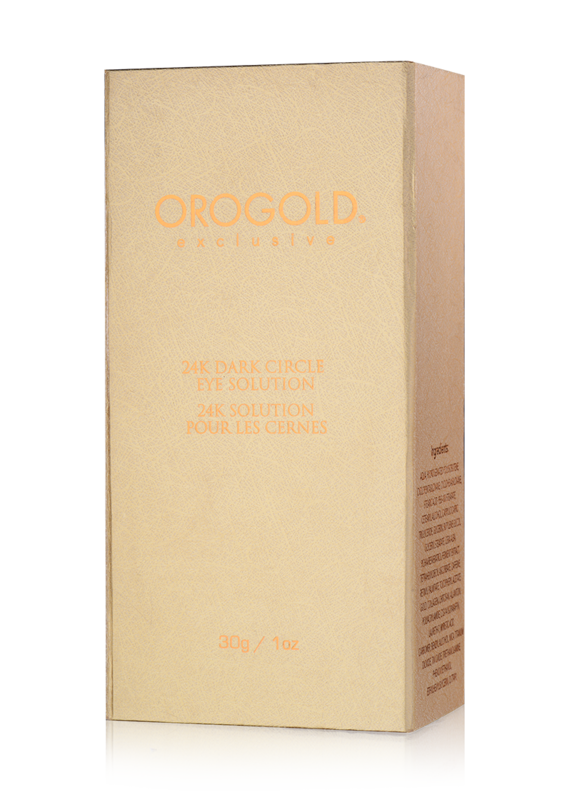 I used the 24k Exclusive Dark Circle Eye Solution in the store and loved the way it not only plumped up the skin around my eyes, but also brightened the look of them. The dark circles disappeared!